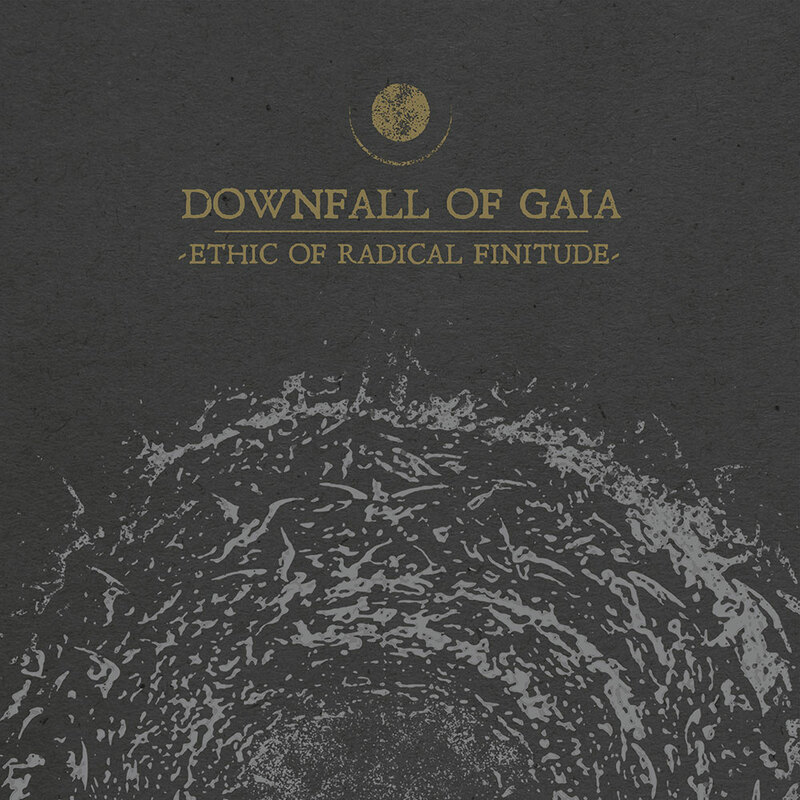 It’s already been two years since the release of Downfall Of Gaia‘s latest record Atrophy. After parting ways with longtime guitarist and songwriter Peter Wolf, the band renounced their early crustcore sound and post-black metal influences. Now they announced that we will get a new album on February 8 via Metal Blade Records! You can pre-order Ethic Of Radical Finitude here! Also, make sure to follow Downfall Of Gaia on Facebook and to check out their Bandcamp! Previous PostAbstract Void - "Back To Reality"